Here is a "BTS" video from my most recent photo shoot... Editorial coming soon!! 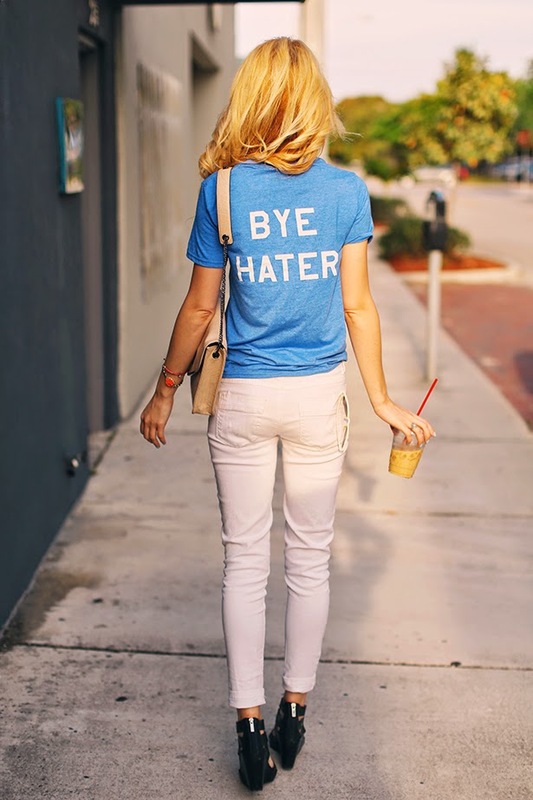 When one has a classic case of the Monday blues, this statement tee from Nylon Magazine's online shop is perfect for warding off those bad-vibes. Some of my favorite everyday-wear items.. served with a side of pineapple! Casually wandering around Hollywood beach, Fl. dressed in a few of my favorite basics... with, DarlingJuliet.com. This moto jacket from furormoda.com is hard to keep on the hanger. Growing up, my dad always wore combat boots and a leather jacket... Seriously, almost everyday. He didn't have just ONE leather jacket, there were many. Some of them even had... Tassels! His effortlessly cool roadie-lifestyle influenced the attitude in my style... and possibly the lack of color in my wardrobe. Fashion is a state of mind. A spirit, an extension of one's self. 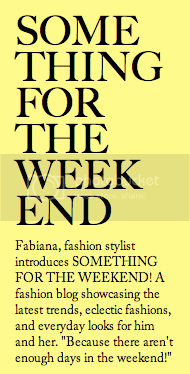 Fashion talks, it can be an understated whisper, a high-energy scream or an all knowing wink and a smile. Most of all fashion is about being comfortable with yourself, translating self-esteem into a personal style.